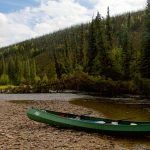 Are you in need of reliable transportation to canoe or raft the rivers around Fairbanks, Alaska? 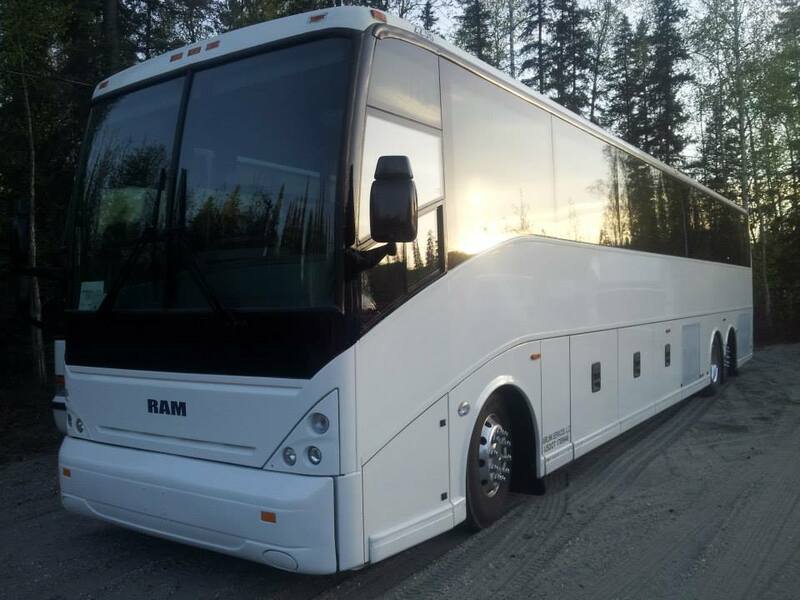 Airlink Shuttle can pick up and drop off guests anywhere along the Chena River. Whether you’re fishing arctic grayling in the Upper Chena or just floating between Pioneer Park and the Pump House, Airlink Shuttle and Tours can pick your group up in our van and haul your river craft with our pull-along boat rack. 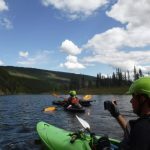 Are you competing in the Yukon 1000, the world’s longest kayak/canoe race? Need of a ride at the Yukon River Bridge? 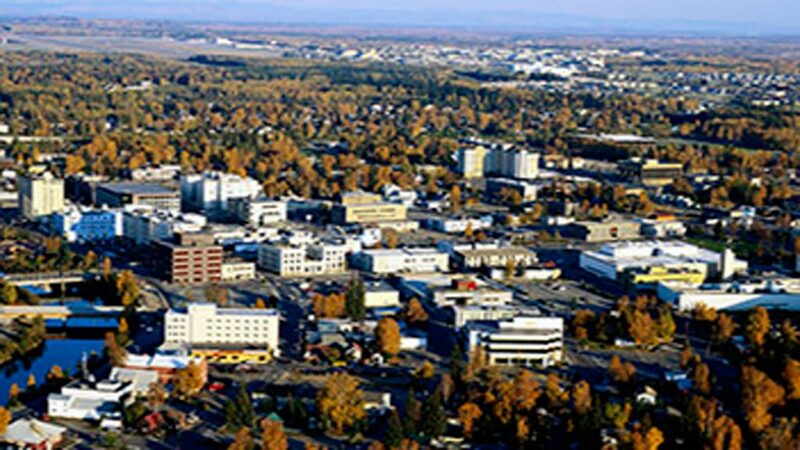 Airlink can pick you up and bring you back to Fairbanks! Want to get on the water but forgot to bring your canoe? No problem! Airlink Shuttle can transport your group on our shared shuttle service to Canoe Alaska behind Pioneer Park. 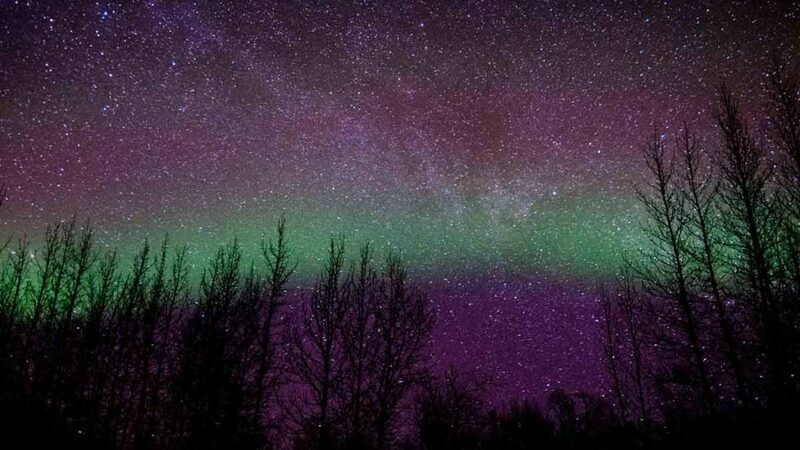 Here you can rent and launch directly into the Chena River. 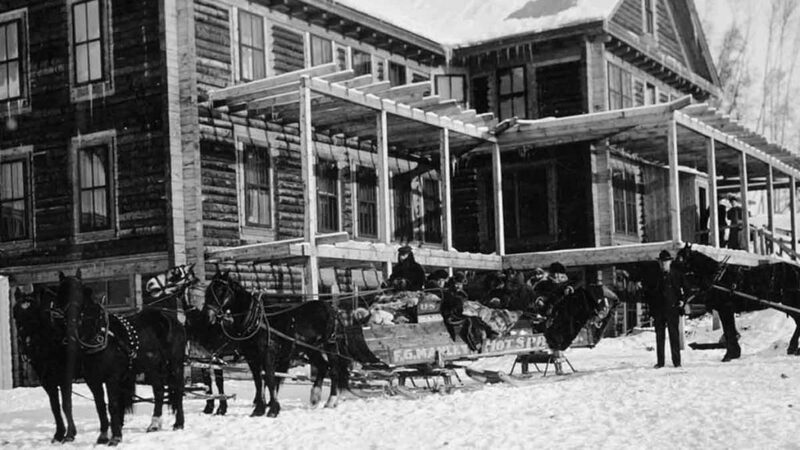 Canoe Alaska provides a shuttle service to come pick you and your rentals up. In case you’d like to take your rental further up the Chena River than their shuttle service reaches, give us a call and we’ll load everything onto our boat rack. Looking for something even further off the beaten path? 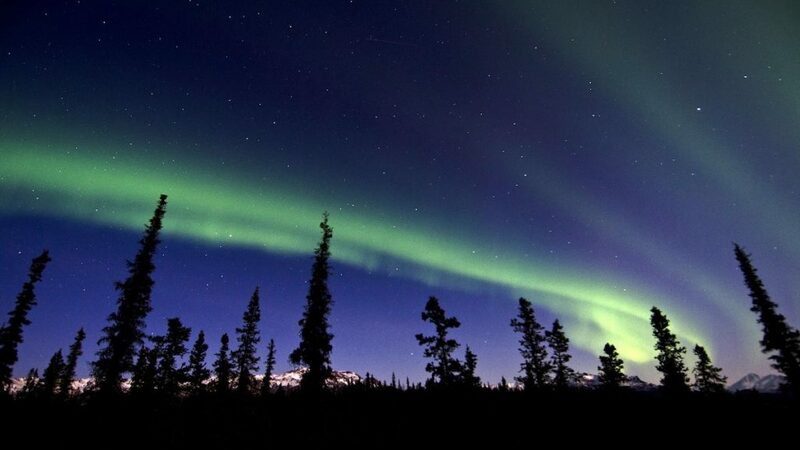 Get in touch with Arctic Wild for guided backwoods adventures in the Arctic National Wildlife Refuge, Brooks Range, Katmai National Park, Wrangell-St. Elias National Park and Gates of the Arctic National Park. 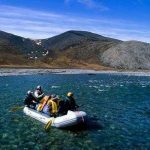 Arctic Wild provides complete logistics including small aircraft transportation, rafts, canoes and backwoods experts to safely guide you through some of the most remote and scenic areas of Alaska. Interested in getting out on a lake or pond? The lakes and ponds southeast of Fairbanks between North Pole and Delta Junction are a great place to fish, camp, relax and have a picnic. The team at Alaska Dream Adventures can set you up with canoe or kayak rentals at Tanana Lakes. Their ACA-certified instructors offer classes year-round in addition. 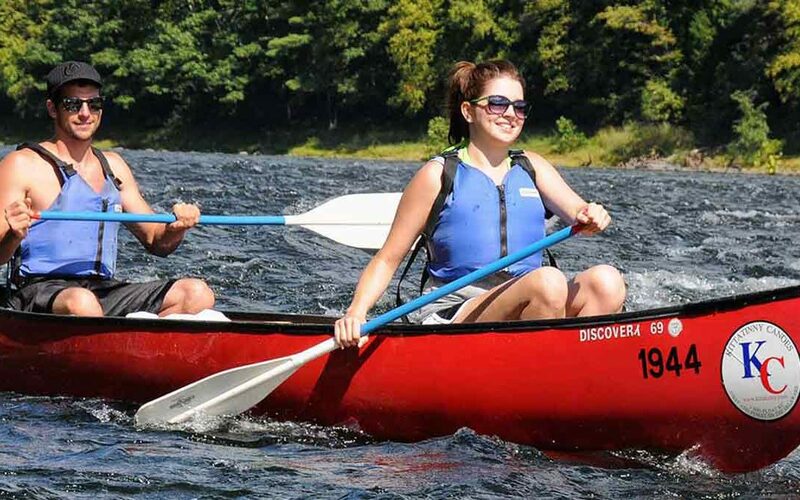 You can buy or rental canoes, kayaks and any associated equipment. Alaska Dream Adventures also provides guided single or multi-day sightseeing adventures in the whitewater.